Q1: What is Aquaponics ? A1 Answer: Aquaponics refers to any system that combines conventional aquaculture (raising aquatic animals such as snails, fish, crayfish or prowns in tanks) with hydroponics (cultivating plants in water) in a symbiotic environment. 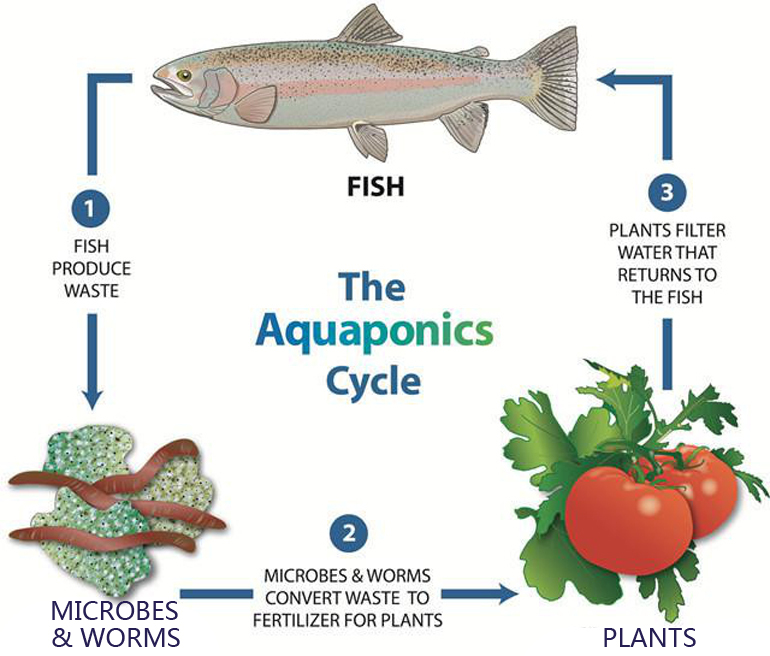 In an aquaponic system, water from an aquaculture system is fed to a hydroponic system where the by-products are broken down by nitrifying bacteria initially into nitrites and subsequently into nitrates, which are utilized by the plants as nutrients, and the water is then recirculated back to the aquaculture system. Next： Q2: LED grow lights versus HPS grow lights, which is best?